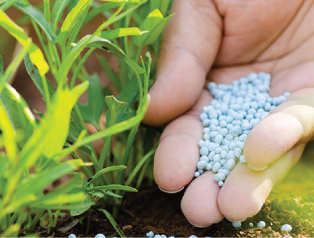 MFL is engaged in the manufacture of Ammonia, Urea, Complex Fertilizers and Biofertilizers. MFL’s activities include marketing of these fertilizers and trading in Agro Chemicals in accordance with the corporate objective. MFL has been striving to develop and maintain an Organisational environment, that motivates the individual, encourages personal initiative, innovation and creativity.MFL has its plant facilities and head quarters located on 329 acres of freehold land at Manali, about 20 km north of Chennai city.